Didn’t have the chance to check in with NCEA Talk each day? We’ve got you covered. 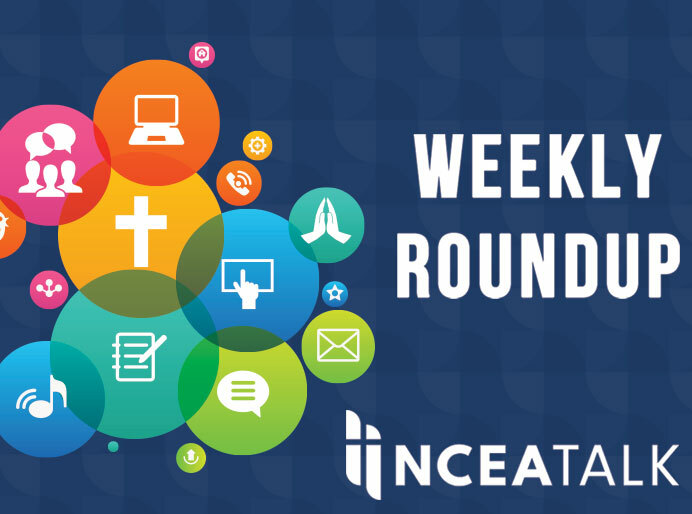 Each Friday NCEA Talk will post a round up of Catholic education news and resources from the week. 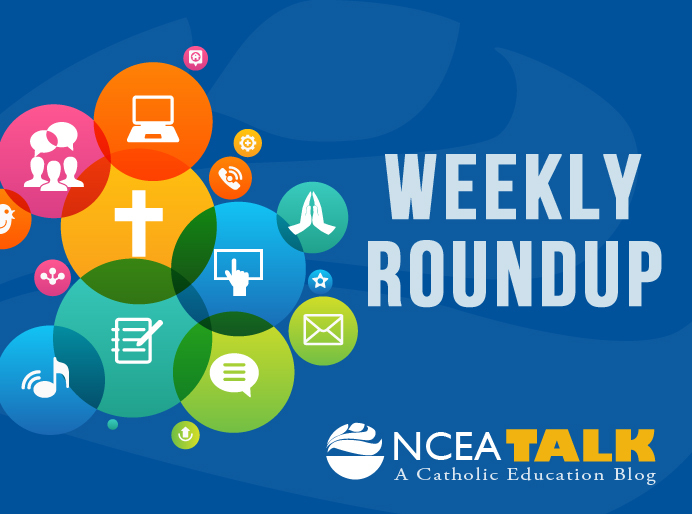 Monday Morning Meeting – Share your knowledge and resources with your Catholic school educators across the country by emailing nceatalk@ncea.org. This week’s question: Are you part of a Catholic school that opened in 2014 or part of a Catholic school slated to open in 2015? We want to hear from you! 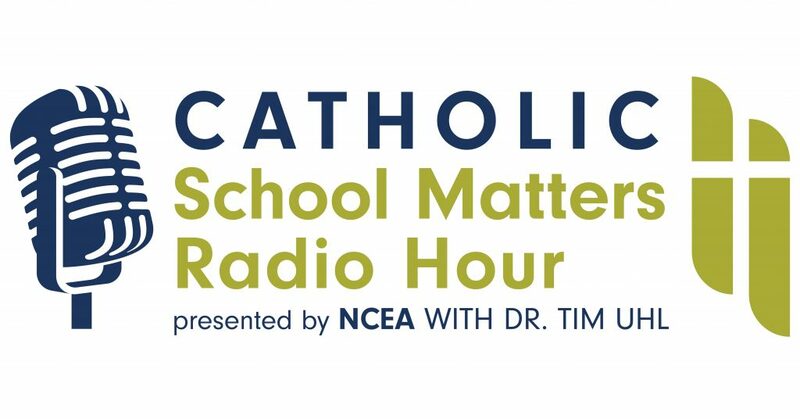 Let us know the name of your school as well as the location and tell us what it is great about your new Catholic school by emailing nceatalk@ncea.org. The Data Quality Campaign and many national education organizations have created a set of principles to address concerns about student data privacy and steps to effectively use and protect student information. This is a fundamental framework for educational institutions to build upon, above and beyond complying with federal, state, and local laws. Read the principles and additional information here. E-Rate application deadline has been extended for an additional three weeks. The new deadline for filing Form 471 is April 16, 2015. With the large infusion of additional monies for broadband services, all schools have an excellent opportunity to have requests funded. Additional information is on the NCEA website. School Choice Resources: Two recent studies of parental choice offer perspectives on what factors influence parents’ choice of schools (More Than Scores) and attitudes about school choice from school participating in choice programs. (Views From Private Schools).